It’s already that time of the year again where you go into stores and all you see is school supplies and back to school specials. I hate to see summer go but I do love school shopping. I get a kick out of buying new pens and pencils for school. It’s like a mini christmas gift to yourself. It’s my final year in school so I don’t really have to buy that much this year but I wanted to make a of my favorite school supplies that I use in college. I love fine point pens. 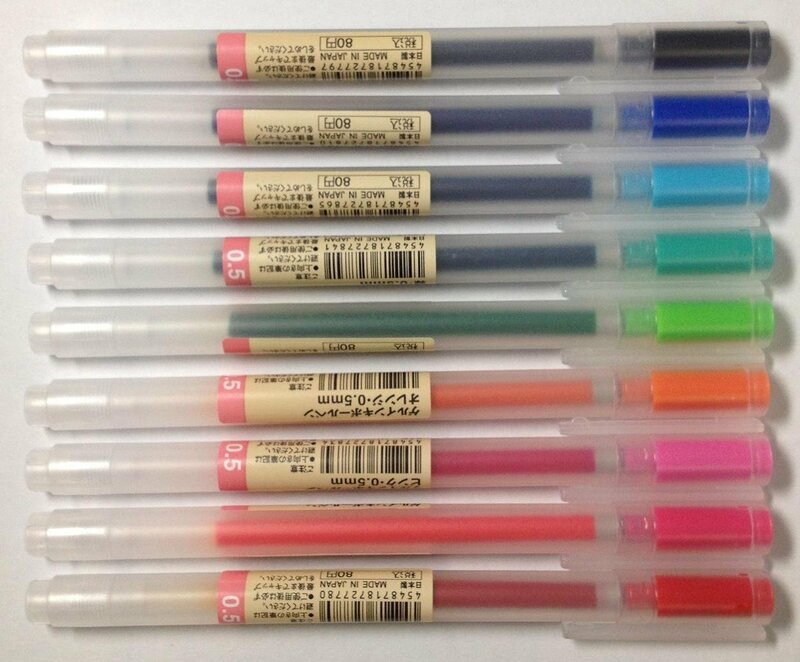 Muji pens are very popular but you can only get them online or at a physical store. They write really well. 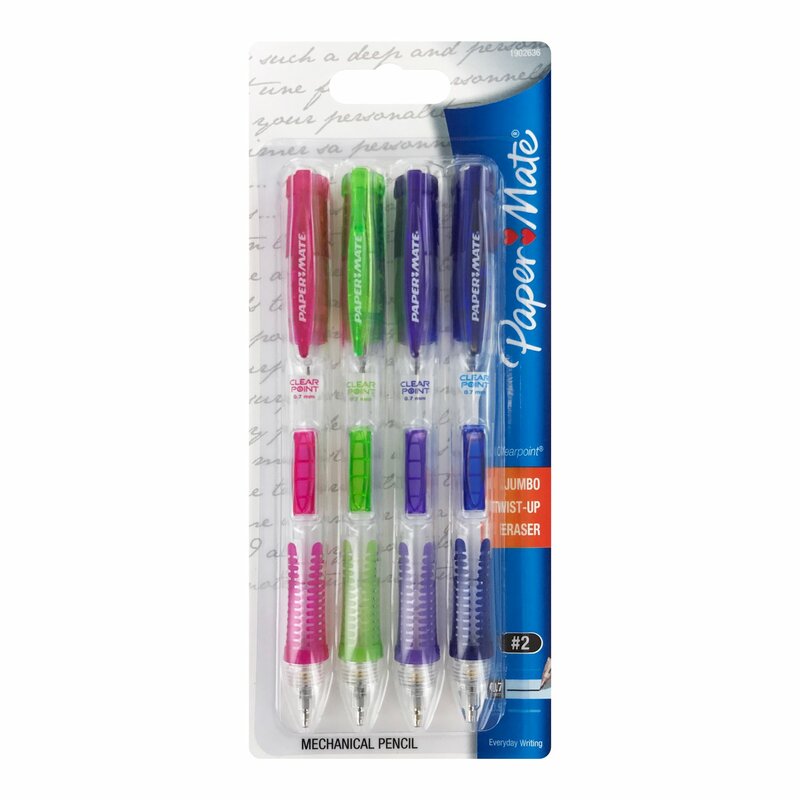 Perfect for note taking or to color code your notes. The best highlighters I’ve purchased. 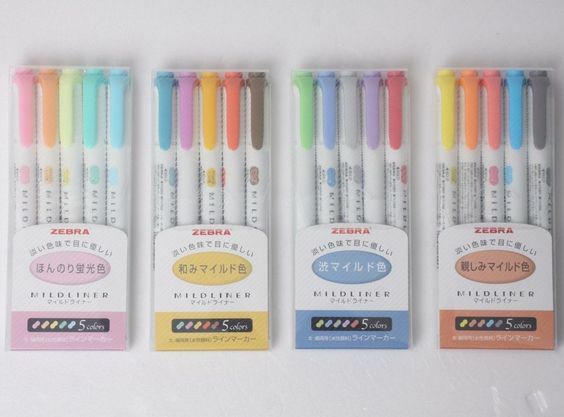 Mildliners are two side highlighters. They come super cute colors. They don’t bleed through paper unless the paper is like super thin and they’re pretty affordable. You can get them on amazon. Paper mates inkjoy pens are the smoothest pens I’ve ever written with. You can get these anywhere. 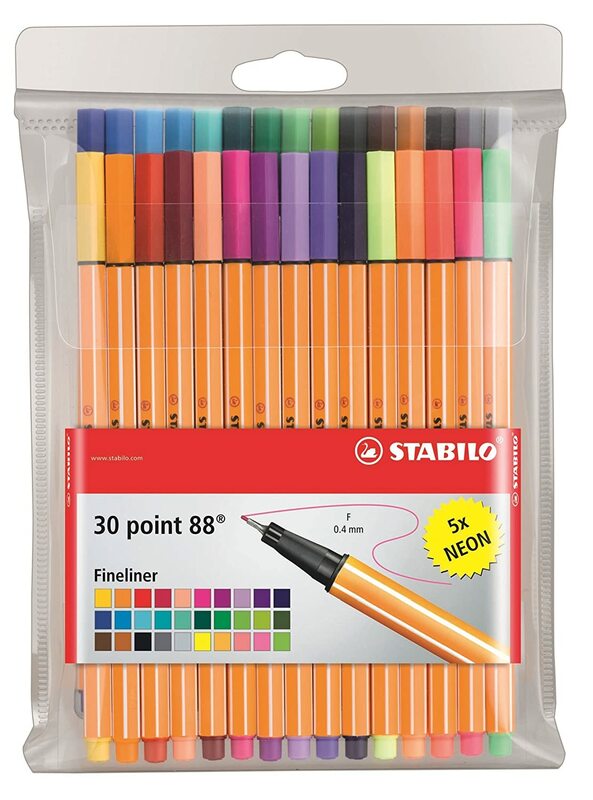 I Love Stabilo and Staedtler fine point markers. 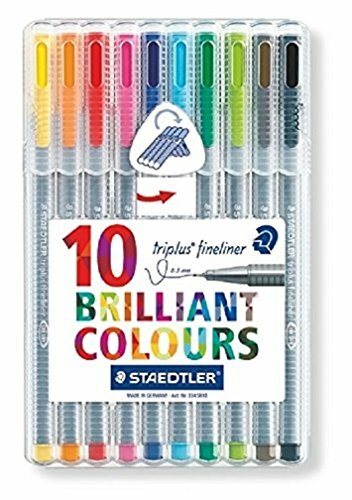 Great for bullet journaling or color coding your notes as well. You can get these either at any art store or on Amazon. Hands down the best mechanical pencils. You can get these anywhere. I love how well these pencils write. 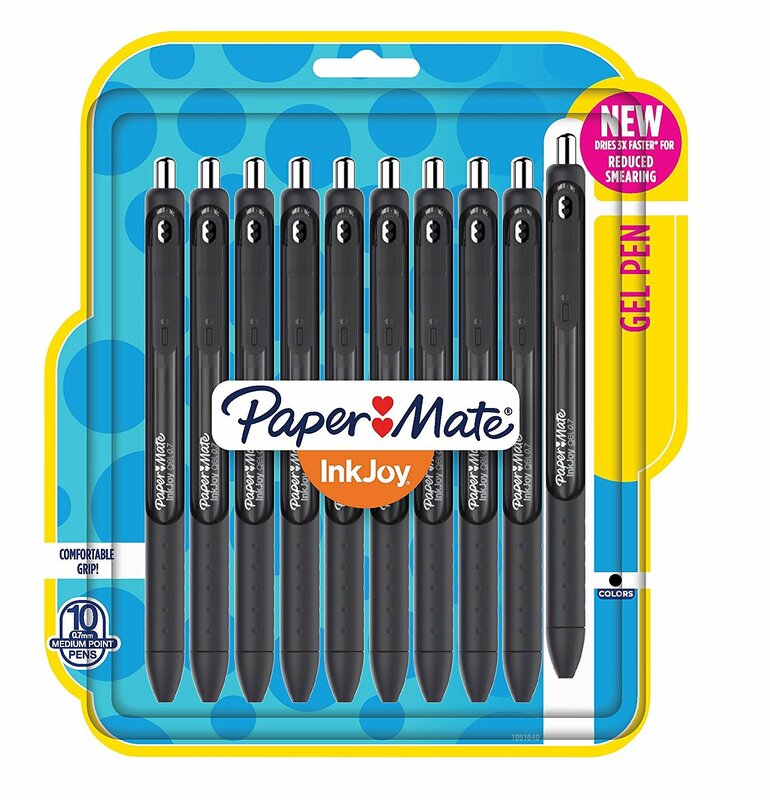 They last awhile too because I’m the type of person who goes through a lot of mechanical pencils. But there is a site called http://www.mochithings.com that sells cute planners by themselves or you can buy a set where the planner comes with stickers and post it notes to help you stay organized. Five star notebooks are the best for college classes. 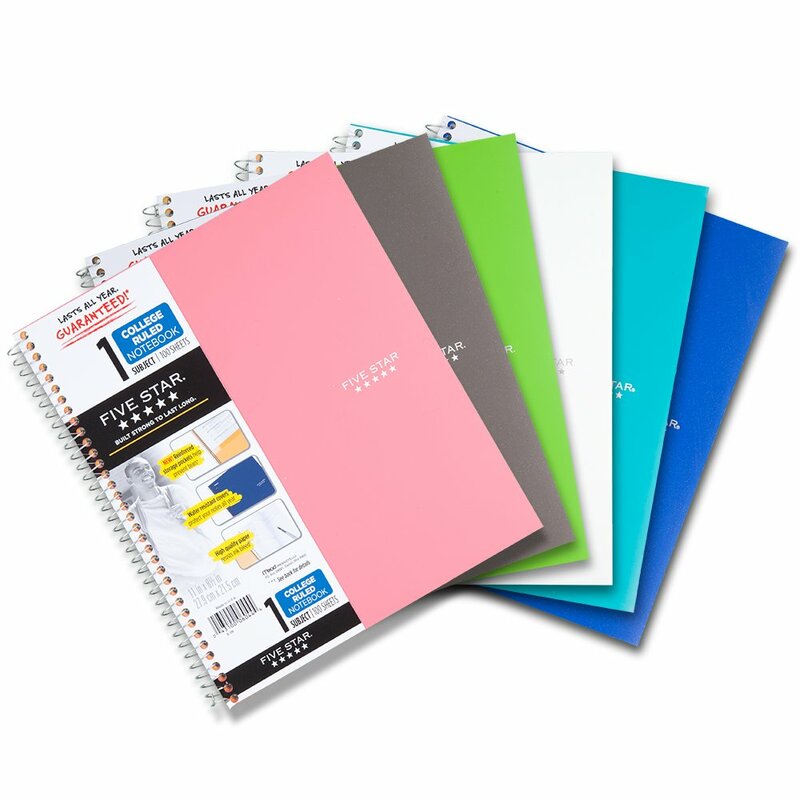 You can just buy one 3 or five subject notebook and it will last you the entire semester or year. 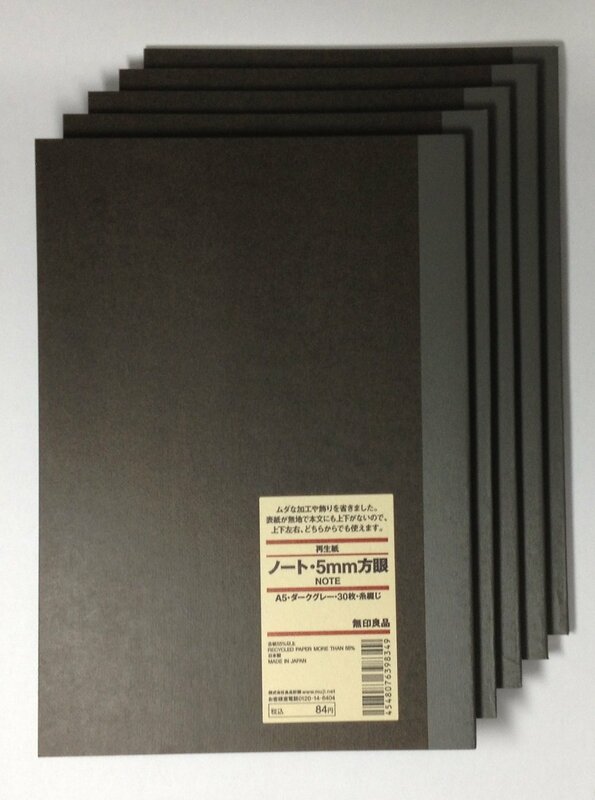 These are muji note books they’re super cheap and made out of recycled paper. If you’re looking for quick notebook, these are great because they’re only 30 pages and very light weight. Paper Mates are my favorite types of pens to use! When i start school in a few months I’m going to be stocked on them! They’re like the only pens I buy!